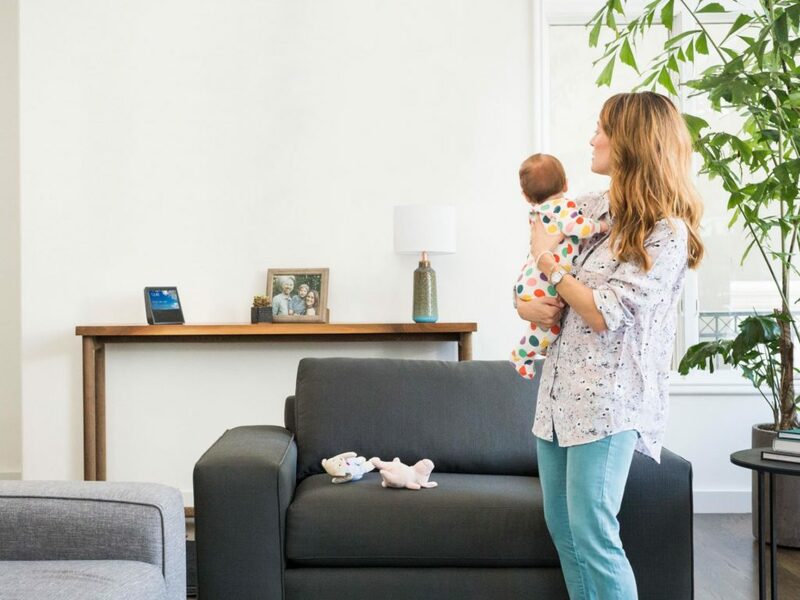 Asurion, the global leader in connected life services, today released new survey findings and consumer insights, which examines consumer purchase intent for the Amazon Echo Show as well as attitudes toward the smart speakers’ category. (87%) of consumers who currently own an Amazon Echo plan to upgrade to the new Echo Show once it starts shipping on June 28, while the majority of consumers who do not currently own an Echo, have still not been motivated to purchase one (62%). Only 9% of current Echo owners surveyed do not plan on purchasing the new device. 22% of customers surveyed that do not own an Echo are looking to purchase the Show. Additional findings from the survey convey the message that privacy issues do not appear to be a concern amongst owners and non-owners, with only (4%) and (13%), respectively, citing this as a reason for not choosing to purchase the Echo Show. Asurion, the company that provides technology support and protection to over 300 million consumers, works on the front line of new device adoption, and oversees and solves the most common tech issues consumers experience with their connected devices. Last year, in line with reports that the Echo was the best-selling product, the company saw a nearly a 400% increase in calls to its tech experts after the holidays. Calls ranged from consumers looking for support on everything from set up, to pairing multiple devices to troubleshooting integration across apps and accounts. Asurion is expecting a similar increase in tech expert support needs later this summer, following the release of the Echo Show. Based on Asurion’s Amazon Echo survey and calls into the company’s tech experts, many consumers are still lacking the basic knowledge-set to seamlessly integrate this sort of technology into their lives. These rapid consumer tech advancements cause frustration for consumers and result in a growing “Knowledge Gap” between OEMs and consumers. In an effort to narrow this gap between new technology and consumers, Asurion’s tech experts work with customers to ensure they are equipped with the most basic set-up knowledge, including how to pair selected devices, understanding smartphone data usage across these devices and even how to trouble shoot Wi-Fi connection issues so they can get the most out of their tech purchases.